Do you find it disturbing that the corporate seed industry is messing with the free sharing and saving of seeds? 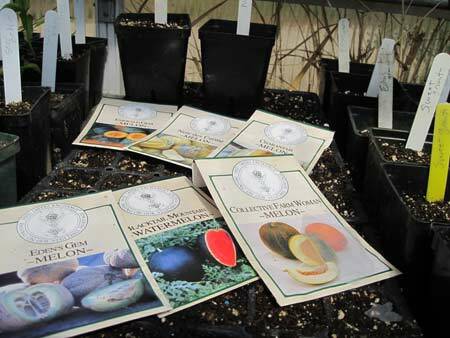 As you are merrily surfing seed catalogs and dreaming up plans for the season ahead, please take the time to voice your concerns for the free sharing of seeds. Vandana Shiva has been advocating for the freedom to save seeds for years. You can read more about this at Declaration of Seed Freedom and sign on while you are there! I don’t think any home gardener is coming under attack for saving and sharing seeds. But one of the disturbing stories that came up for me while watching Food Inc was the guy who had a seed cleaning business and worked with mid-western farmers that saved their own seeds to replant. The record of farms he worked with was subpenaed by a corporation to find out which farmers were saving and reusing seeds. And while we are on the topic of seeds and corporations. 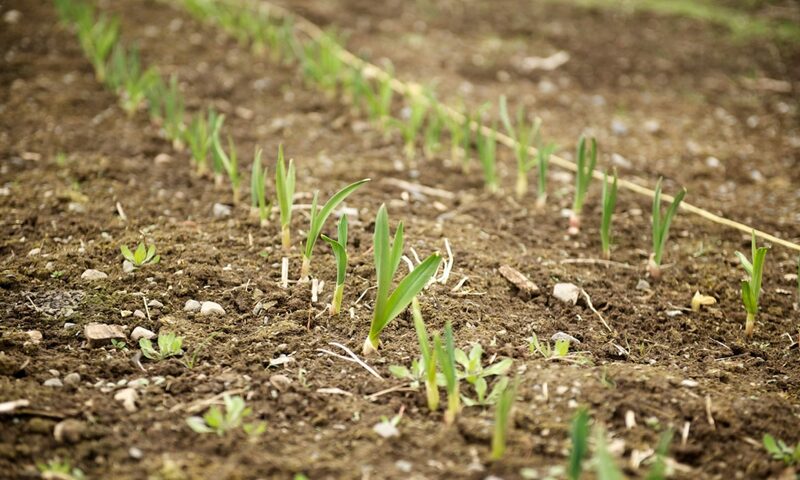 Here is a fabulous post from Erica Strauss at Northwest Edible Life: A Brief History of Monsanto and Seed Houses Who Got Screwed. Erica does a fabulous job of following the story and sharing the research trail with her readers. If you are gardener and an eater, you will love her garden inspired journalism. Thank you for this information and especially the post from Erica Strauss.